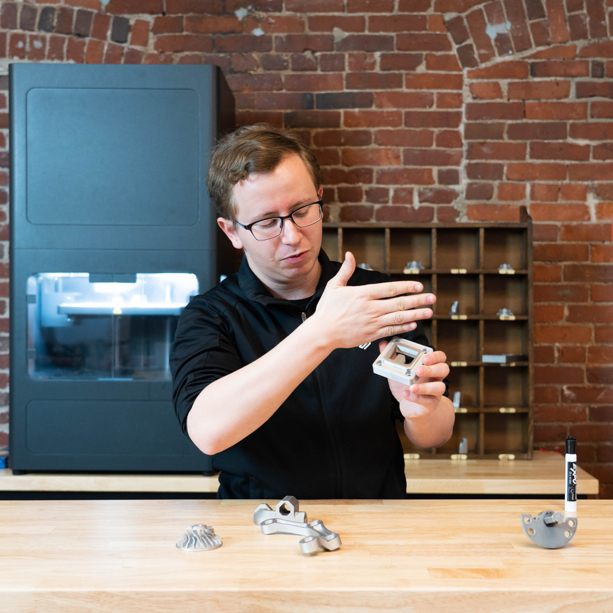 Expand knowledge in printer management, design for additive manufacturing (DfAM), or application identification with the workshop offered at our headquarters outside of Boston, MA. Our first Composites Level 1 workshop will be hosted April 24 - 25 and we will host a second workshop on May 14 - 15. The cost is $1,080 per seat.